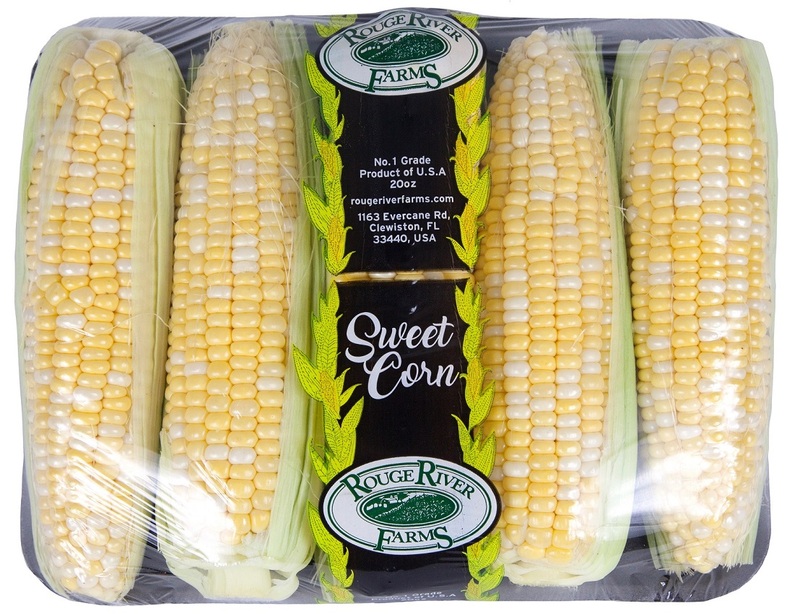 Always fresh always available – we strive to provide all our Rouge River Farms customers with the very best premium tray packed sweet corn and superior service each and every day. At Rouge River farms we stay true to our roots as being a family business. 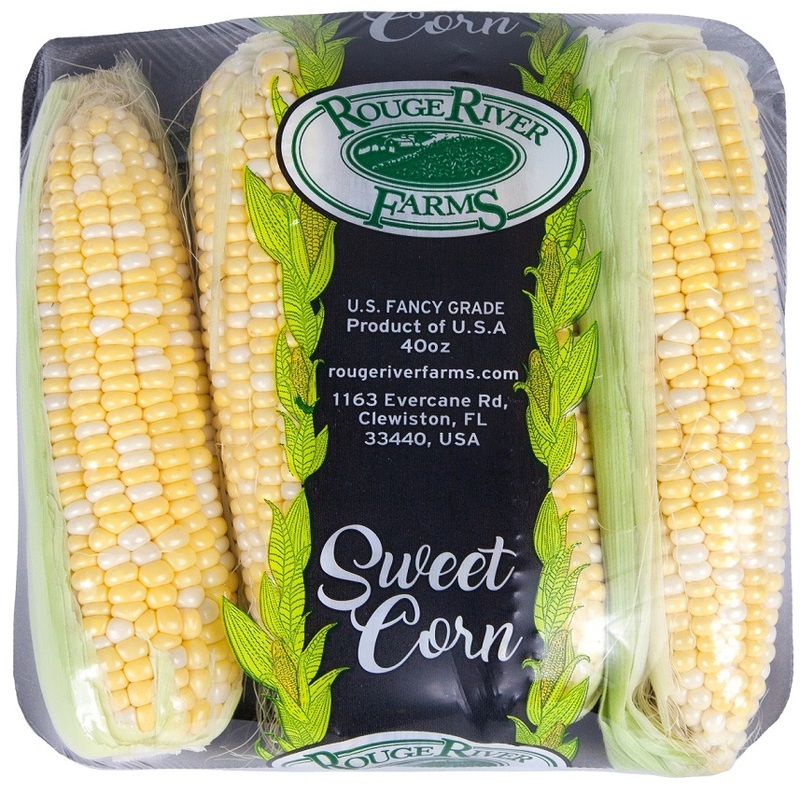 Over the last 30 years in operation, Rouge River Farms has earned a reputation for being a highly committed and capable supplier. Give our sales team a call today! Contact us for US & Canada wholesale inquiries! Use our contact form or call us today. 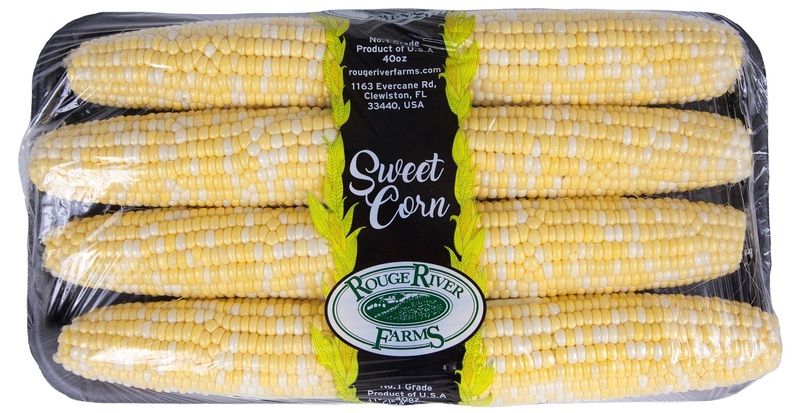 From quality standards to wholesale enquiries, Rouge River Farms are here for you!